SWP’s quality remanufactured engines are built using OEM parts that keep it specific to make, model, and emissions calibration, which means each assembly is engineered to perform like the one it will replace. Our reman engines ship to companies around the globe including Europe, Mexico, Canada, and Lesser Regulated Countries (LRCs). 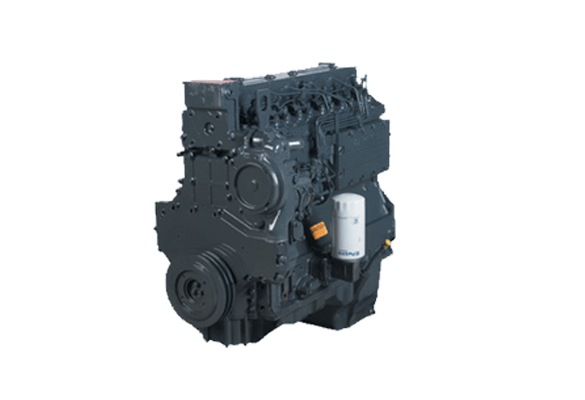 Our remanufactured engines are a cost-effective solution to extend the service life of your equipment. All remanufactured engines are disassembled, inspected, and remanufactured with genuine parts and dyno-tested.